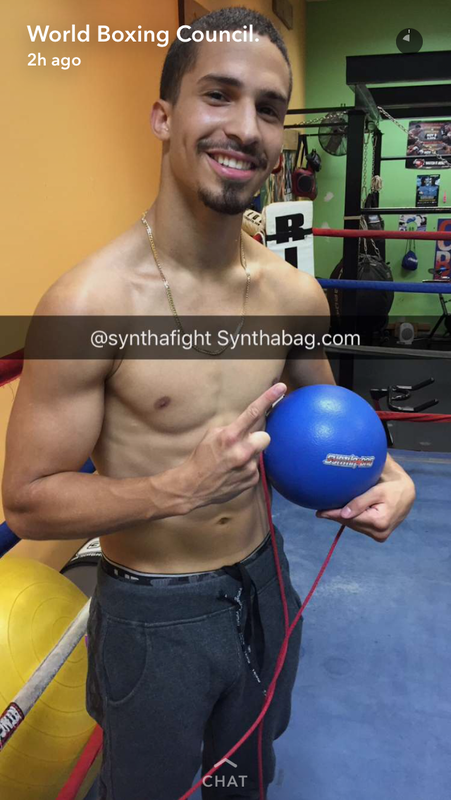 ← ZUNGRY Zachary Ochoa takes over WBC snapchat today! This entry was posted in Synthafighter. Bookmark the permalink.